The 15 minute forum tonight was led by our two science NQTs – Faye Hedley (@f_hedley) and Becky Owen. They shared a strategy they have been using called ‘The 7 Monkeys’. The 7 Monkeys is a way of enabling students to learn a concept, process or idea independently with minimal teacher input. Each ‘monkey’ is a different activity that the students undertake to support their learning. The end point is studentts answering a question with a piece of extended writing. Why monkeys? 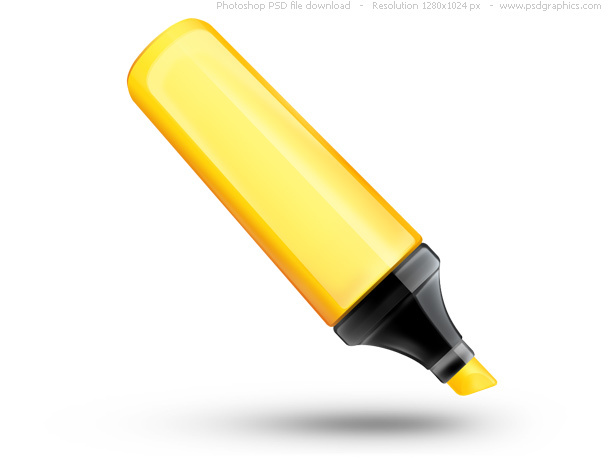 Nobody knew – the students seemed to like it though! Set the students a question e.g. 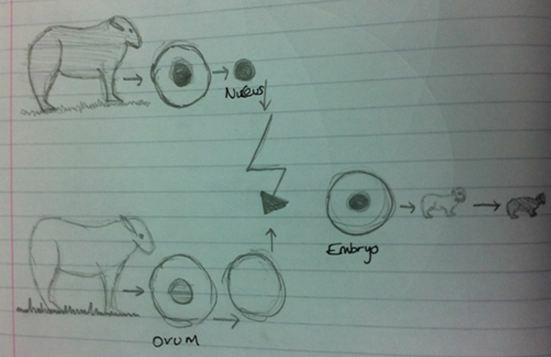 Describe how you can clone an adult animal and evaluate the advantages and disadvantages of doing this. Students will then use the following ‘monkeys’ to work through this. 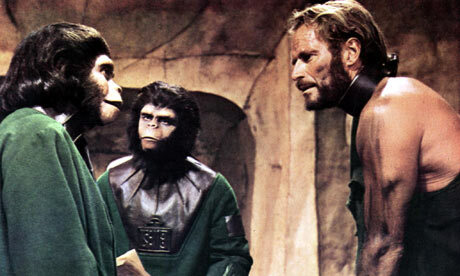 The first monkey is to read a piece of text that relates to the concept, idea or process. This stage allows differentiation to take place, as students of different abilities could be given texts with different degrees of detail, complex vocabulary or even on different topics. Once they have read through the text, students are then asked to highlight key words or points within the text. It’s important that the text is challenging enough to make them have to find the key points, whilst also giving them some additional information to enrich their understanding. Now it’s time for some drawing! Students have to draw a diagram/ cartoon/ flow chart to describe what they have understood from reading the text. They are only allowed to use 4 words to label their diagram. Once they have drawn their diagram, they then have to explain to their partner what they have drawn. Alternatively, they could be asked to explain what their partner has drawn. After explaining, they could then be allowed to ask say 3 questions about the explanation they have just listened to. If students had a piece of text on different information, this then becomes more interesting – as they are not just sharing the same information. Monkey 5 is an optional activity that could be put in to add depth to their understanding. 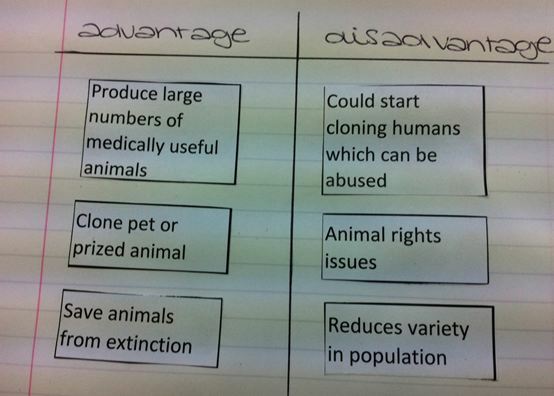 So in this example, students were given a card sort exercise to look at the advantages and disadvantages of cloning. Other activities could include – video clip, role play, loop game, cloze passage, practical or demo etc, additional research. 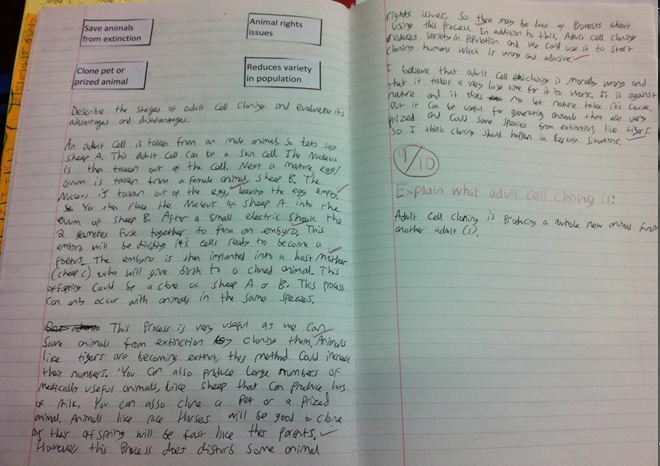 Having worked through the other monkeys, students now have to produce a written answer to the original question – in order to demonstrate their learning. Students should then be given the time to respond to the formative comment from their peers. The feedback from students has been really positive. They have enjoyed the way in which it allows them to engage in a variety of different activities – reading, summarising, drawing, explaining, listening, writing and giving feedback. This provided them with a framework to support them through the learning process – going from key words/phrases to an extended paragraph. This entry was posted in 15 Minute Forums and tagged Independence. Bookmark the permalink. 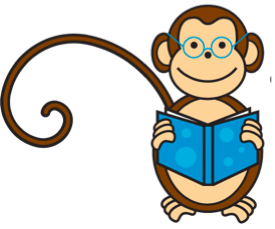 10 Responses to Developing Independent Learners – The 7 Monkeys! I think this is a fabulous and well thought out methodology which will be easy for students to understand, I will be stealing it!